Dave Ellis is an investigator friend of mine from Washington State. 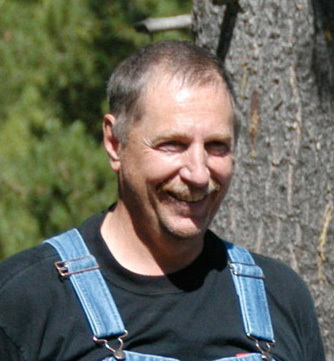 I have been on several expeditions with him, and we always enjoy talking 'squatch together. In particular, I enjoy talking to him about sasquatch footprint casts because, like me, he is a "cast geek." Dave is also a very data-driven sort of researcher. He is a strong believer in not only collecting evidence, but sharing it. Over the years, Dave has had the opportunity to cast a number of footprints from his various research locations. Many of the casts show clear dermatoglyphics. Having seen a number of the casts with my own two eyes, I am of the opinion that at least some of the casts are actually human in origin. Others, I'm not so sure about. Based on the context of some of the footprint casts (location and time of year), Dave believes that some of his casts might show juvenile sasquatch footprints. Dave is aware that he has some human footprints in his collection. He even concedes that, "In the end, I may have a great collection of typical human footprints. Even if that is true, we all should become familiar with what the human foot will look like in different conditions and circumstances." I couldn't agree more! The important thing to note about Dave's approach is that when he has any doubt at all about what left the prints he discovers, he casts them. One can decide later if the casts are human or sasquatch. At least the evidence was preserved! Besides, it's always good to practice your casting technique. Depending on the circumstance, casting can be a little trickier than it looks. 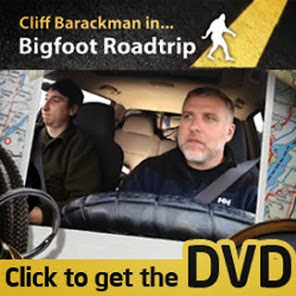 Below is a short video presentation Dave put together in an effort to share his casts with the bigfoot community. Which ones might be from a bigfoot? You decide.